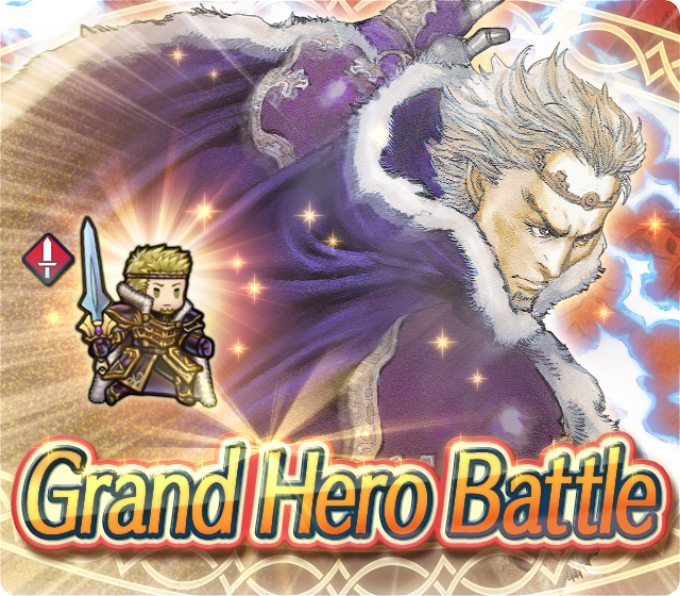 Heroes: Grand Hero Battle Revival: Zephiel! Right after Arvis’s arrival earlier this week, we get another GHB Revival in Fire Emblem Heroes! Grand Hero Battle Revival: Zephiel is ready and waiting for you in the Special Maps menu. Like other GHB Revivals, you have the option to fight against Zephiel in all three difficulty modes, including a brand new Infernal mode! Like other Infernal modes, you earn a 4★ copy of Zephiel and 2,000 Hero Feathers on completion. There are also quests all players can complete as well for Orbs and another Zephiel! Check out the full details below. Grand Hero Battle Revival: Zephiel will be around for a little over a week, ending on 18 March. Oh boy. It’s dragon friend. All the quests were easy, even both “Use Alfonse and Zephiel to defeat a Lv 40 Zephiel”.